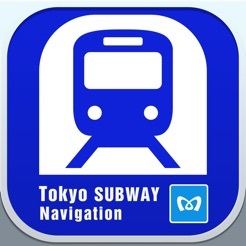 Tokyo Subway Navigation for Tourists is a free application officially provided by Tokyo Metro Co., Ltd to enable users to search transfer information for the Tokyo Subway system (Tokyo Metro and Toei Subway). This application supports English, Chinese (Simplified & Traditional), Korean, Thai, French, Spanish and Japanese. It is highly recommended for visitors sight-seeing in Tokyo. 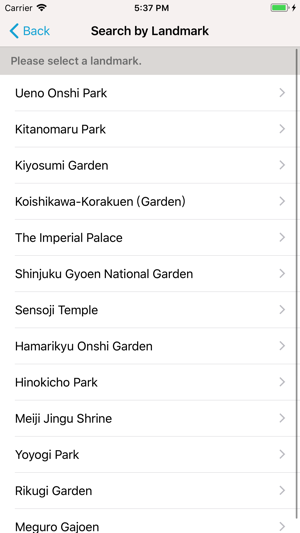 By simply touching the station names on the map, you can easily search for a route, or instead you can select your arrival and departure stations by using the landmark search functionality to search for the name of tourist spots such as Tokyo Tower or Senso-ji Temple or for the name of popular hotels. 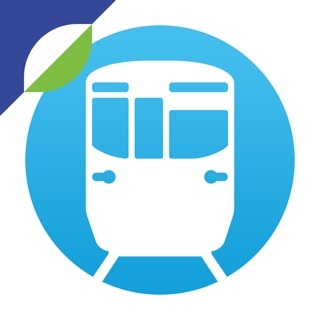 This application displays the main route, time required, and fares in a simple easy to understand format. 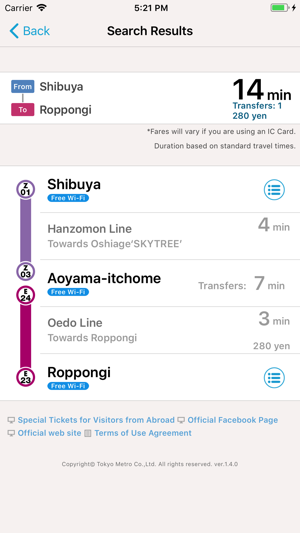 Also because the application allows you to find the closest exit to landmarks near the station, you can stop worrying about navigating the huge number of subway exits, and simply relax and enjoy using the subway to sightsee around Tokyo. 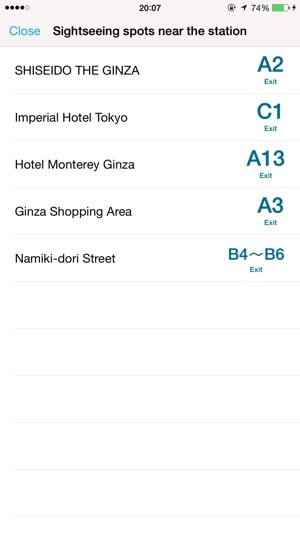 You can also use the application to check which stations offer a free Wi-Fi service. Make sightseeing in Tokyo convenient and pleasant! Try it today! 1. Can also be used offline. 2. 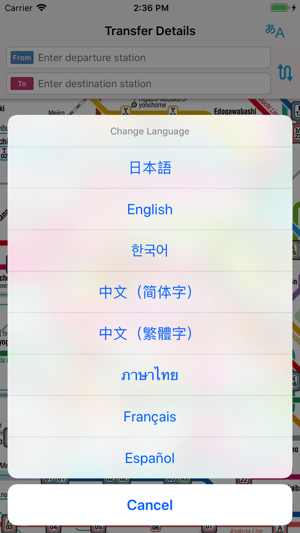 Supports English, Chinese (Simplified & Traditional), Korean, Thai, French, Spanish and Japanese. 5. Shows which stations offer free Wi-Fi. ・When using Find Nearest Station (GPS function), please be aware that the current location may vary from actuality in the event of your device having a poor signal when inside a building etc. ・Fares and transfer information supplied are relevant only to routes on the Tokyo Metro and Toei Subway lines. In the event of service disruptions, there may be occasions when the route displayed in the search results cannot be accessed. ・The search is based on the average ride time. Times may vary from the actual timetable so please keep this in mind when using the service. ・The fare displayed is the fare to ride the train if you purchase a ticket. If you are using an IC Card, please check the fare. ・Functionality issues sometimes may occur due to the memory limitations of your device. In this event, please check your device’s memory and try again. 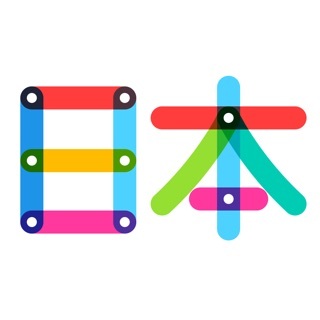 ・In the event of a fare revision on the Tokyo Subway (Tokyo Metro or Toei Subway), please be aware that relevant updates to the application may occur slightly before or after the official enforcement date. *There may be functionality issues with certain devices. - Now French and Spanish versions are also available. - Route maps have been updated. 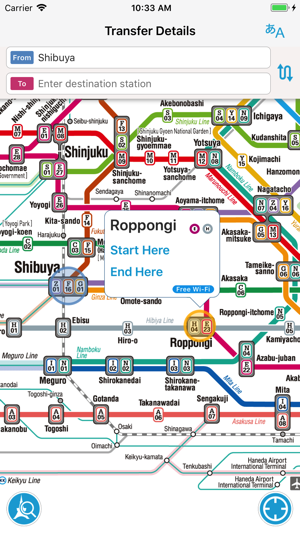 Absolute must for Tokyo Metro! On my first day in Tokyo I had quite a misadventure travelling in circles trying to navigate the metro upon leaving Haneda Airport, effectively killing 2 hours. When I finally found my apartment I found out this app and it is a lifesaver! It’s perfect in every way, it shows you what stations are closest, how long the trains take, everything! Since downloading the app I haven’t had a single problem getting to where I needed to be. I wholeheartedly suggest this app and I hope everyone who worked on it gets a promotion, this app is phenomenal! I went to Tokyo in May 2018. As I was planning for the trip, I read about this app and downloaded it. I downloaded many apps for my trip. Hands down, this was the most valuable of all the apps I downloaded. As long as you know the name of the attraction you want to visit, the app will tell you how to get there. You can also find bigger hotels using the app. 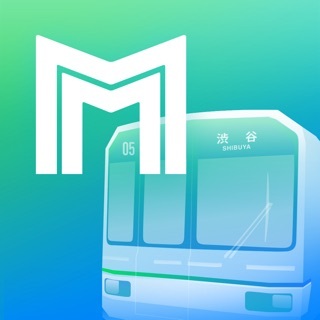 If you’re going to Tokyo, this is a must have app. Went to Tokyo for the first time. No clue about about anything let alone the subway. The app is one of the best apps I’ve ever used since using apps back to 2007. It got me to every place I wanted to go without error, ads or just being stupid. Hands down excellent design. I’d pay for this in a min. Love it.